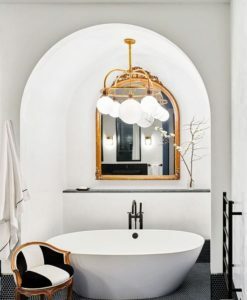 Through our design offices at Jigsaw, we deal with interiors for new home construction constantly which makes it easy to spot trends from building materials to architecture design trends. We are finding a growing movement for the in-home wet-bar in new construction and remodels. It’s easy to understand, because people love to entertain. 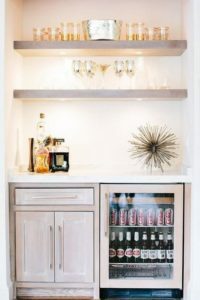 But, not everyone has the space for an entertainer’s bar, walk-in wine cellar or man-cave, so in this post, we’ll explore how to create an attractive wet bar with a smaller space, along with some of our favorite full size in-home bars that are petite yet built for entertaining. 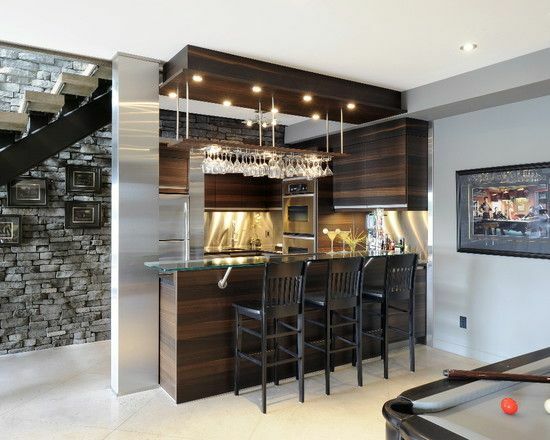 First we’ll explore the small space wet bar. 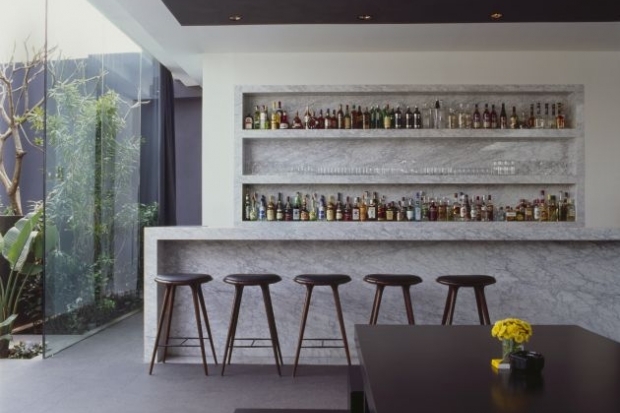 This bar doesn’t require seating to enjoy a cocktail, however, one can still create a defined space that is attractive and inviting. 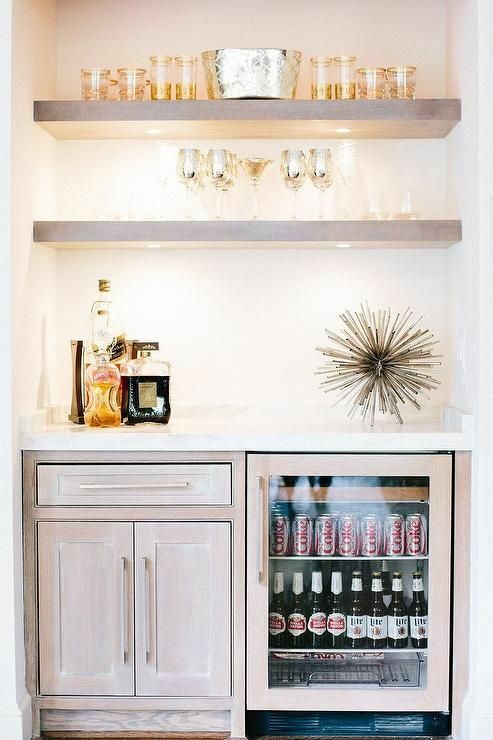 If you have a designated area with a small countertop and bar sink, then you are half way there. 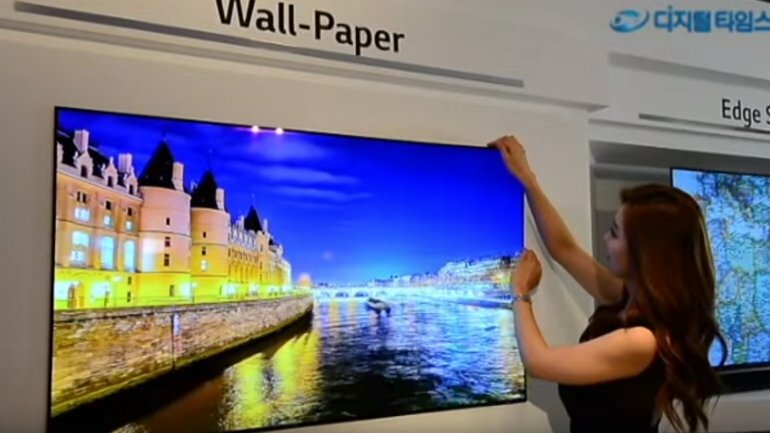 Next, adding the backsplash is key. We love the smokey antiqued mirror look at Jigsaw, so the following image is a great way to add a vintage-cool touch to your space. 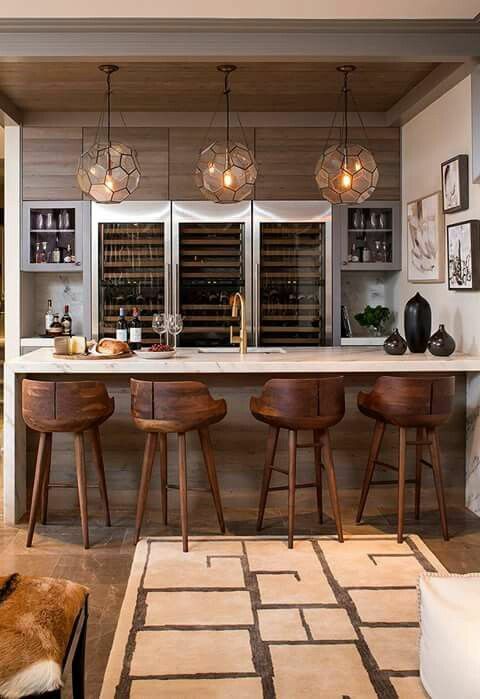 With the open iron shelving to display perfectly arranged barware this in-home bar is one of our faves. 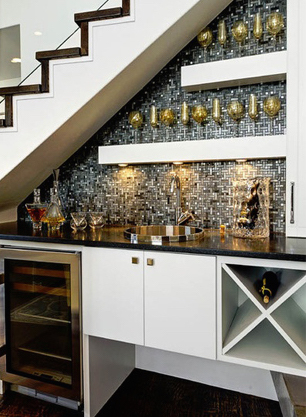 If you want a little more glam, try adding a chandelier and a mirror or metallic backsplash. 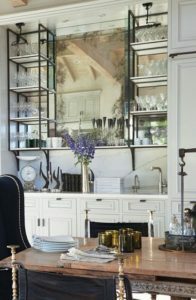 For something simple and clean, one can never go wrong with crisp white walls and cabinets with open shelving. The white space below gleams with gold glassware and fun accessories, and keeping it simple and uncluttered not only looks great, but is also hassle free. 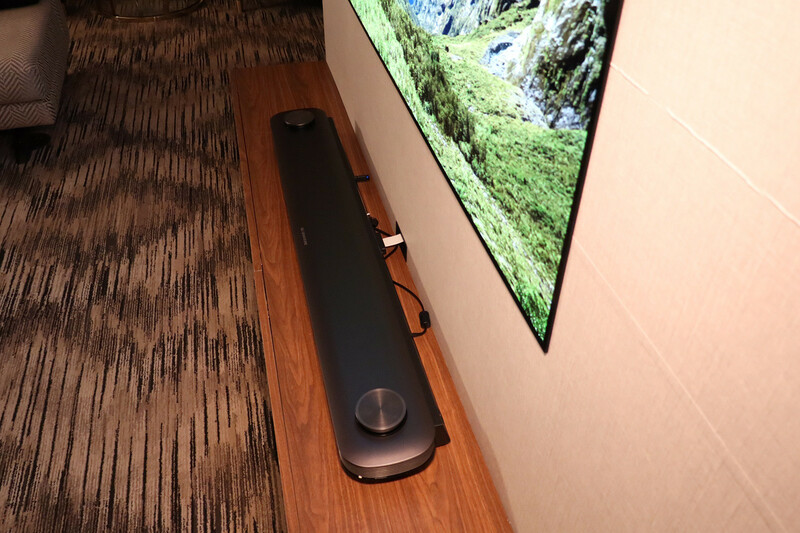 For you Type A’s that don’t like things showing or think an exposed bar would appear to be clutter, then we have a great solution. 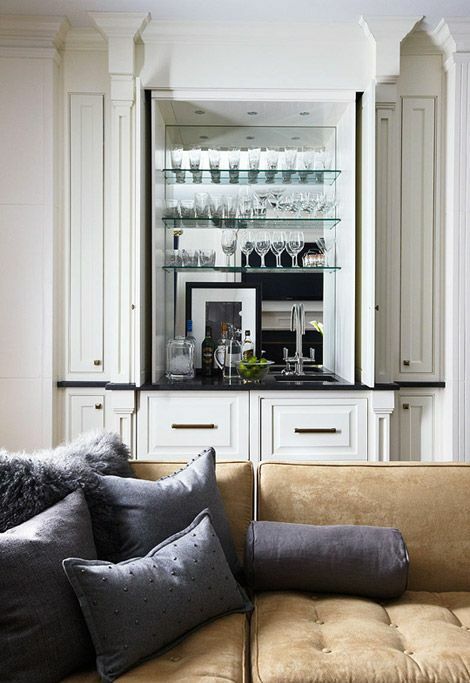 A hidden bar can be added to match your built-ins and hidden discreetly behind pocket doors. 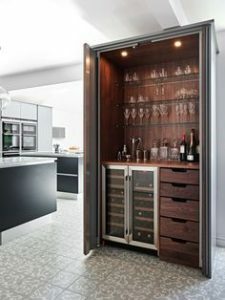 These doors match your cabinets and slide in toward the wall for an open bar, leaving a seamless look in your space when open or closed. Shown below are two different variations, one on a smaller scale, and one a bit larger with built-in drawers. Love the bubbles a little too much? Chill all the bubbly you want with a built-in cooler channel right in your island or bar. This couldn’t be more convenient and it’s quite the conversation starter. While we dedicated this blog mostly to the smaller more discreet bars, we wanted to share a few larger scale in home bars due to their unique details. The first bar in the image below has cozy charm, but what we love are the three built in wine fridges, and the clear liquor cabinets. 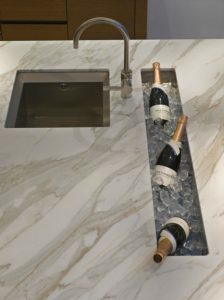 All the wine is at your fingertips and one is served on a beautiful marble bar with oversized pendants dandling from above. Splendid! 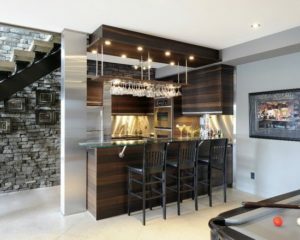 The second full size bar gets honorable mention not only for aesthetics…(Did you see how gorgeous the multi lacquered wood cabinets and bar are? )…But also for the dual microwaves. One may ask, what? Game day is full of dips, queso, meatballs and popcorn…all of which need to be reheated or cooked in the microwave. Therefore, you have your cocktails and warming your hors d’oeuvres right at your fingertips. Simplicity! Be sure to subscribe to the blog to get weekly tips on trends! The most requested remodel projects from our clients are for kitchen and bath. These two rooms make the biggest impact for resale value, and frankly, we spend a lot of time in these two spaces. The kitchen being the hub of the home, and the bath, especially the master ensuite bath is where we both start and finish each and every day. Therefore, creating a blissful retreat to prepare and unwind from our day just makes good sense. A trend that we’ve previously written about here on our blog is the free standing tub. Since our last post this trend has ramped up significantly. Most new luxury home constructions are installing freestanding tubs in the master suite at a minimum, and almost every remodel we are implementing the clients are ditching the tiled in tubs for a freestanding bathtub update. The change makes sense. 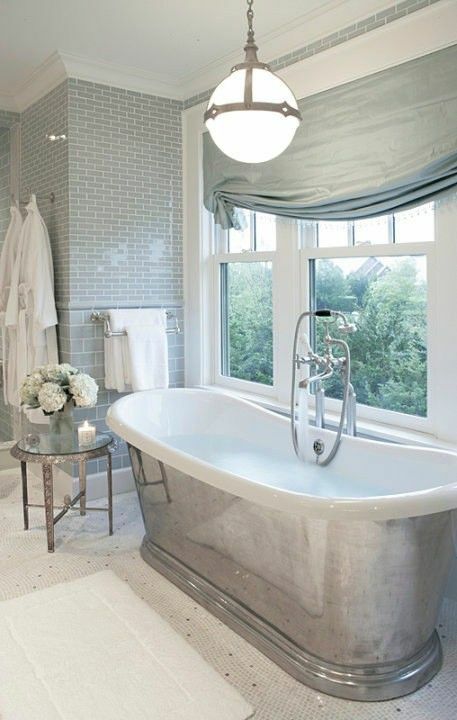 It’s not only nicer to look at, but these tubs are usually easier to work around when bathing kiddos. Believe it or not, they typically take up less space and simply look less clunky. 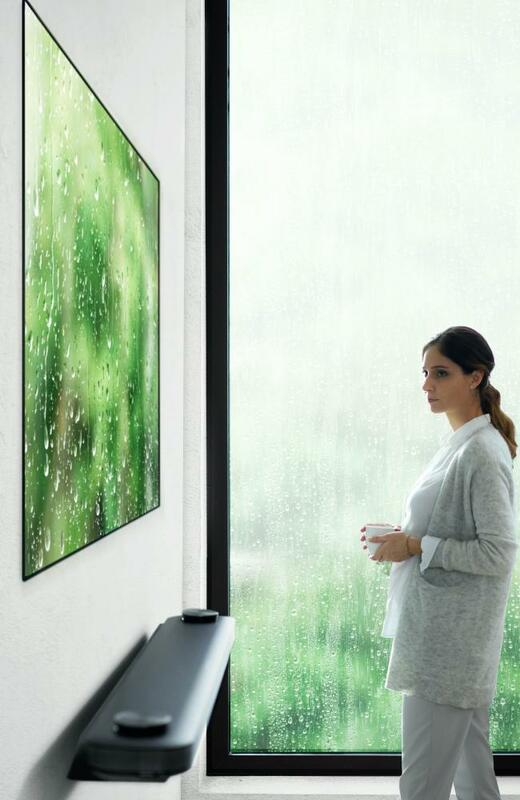 We love the innovations in design is this market segment. 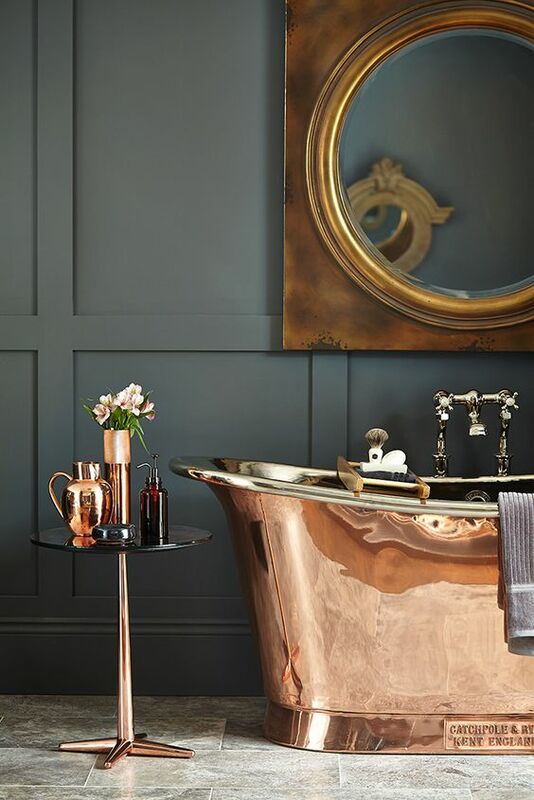 The copper tub for example brings a vintage yet fresh characteristic to the bath. 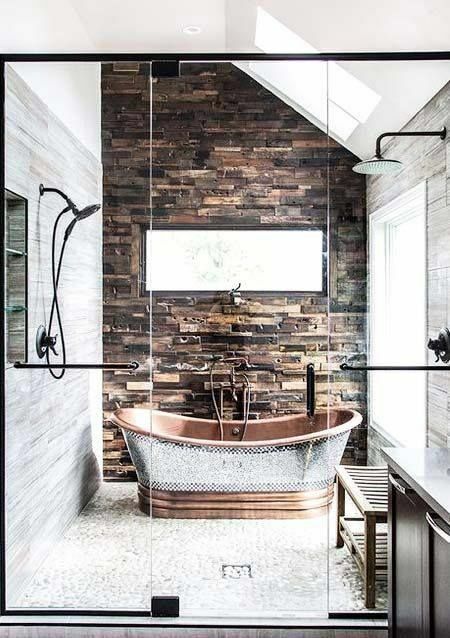 Another brilliant idea worth considering is placing the freestanding tub in a shower room. 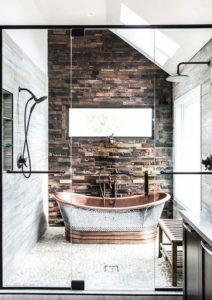 In the image below, the larger shower room contains dual showers heads, a gorgeous hammered stainless and copper tub, and a simple teak bench for seating. This keeps the warmth in the room when bathing and minimizes wet bathroom floors. 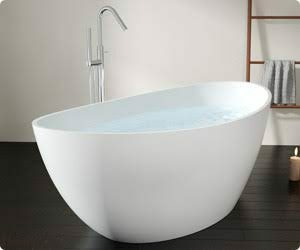 Just like jacuzzis we are seeing the free standing tubs take on new larger forms. 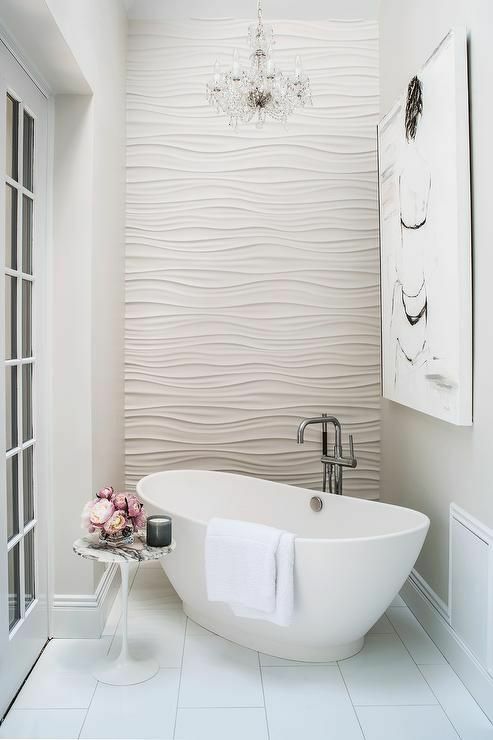 Grand bowl like tubs with more modern lines make for the ultimate relaxing tub…or tub for two if you will. 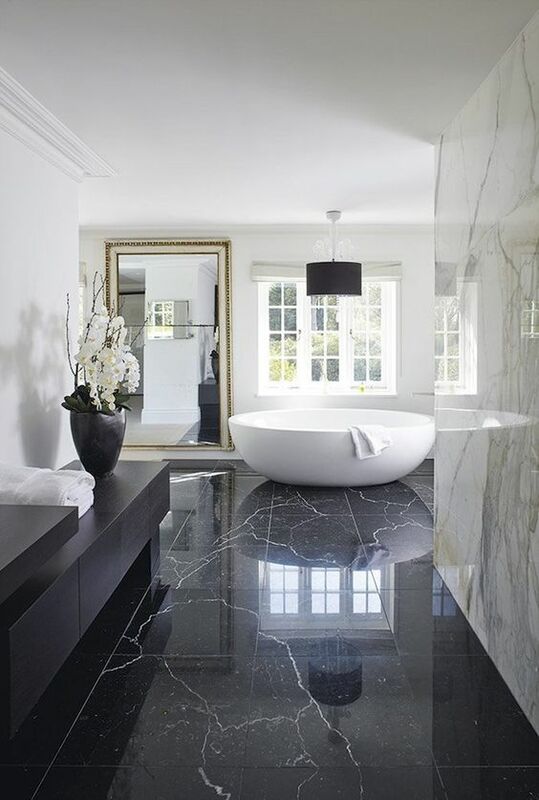 Perfect for larger bathrooms. When remodeling, consider taking out space from a surrounding room for a bathing alcove like the image below. While we love our big walk in closets, our desire for minimizing our excesses is trending…so go ahead and borrow a little space from that super-sized closet just the other side. 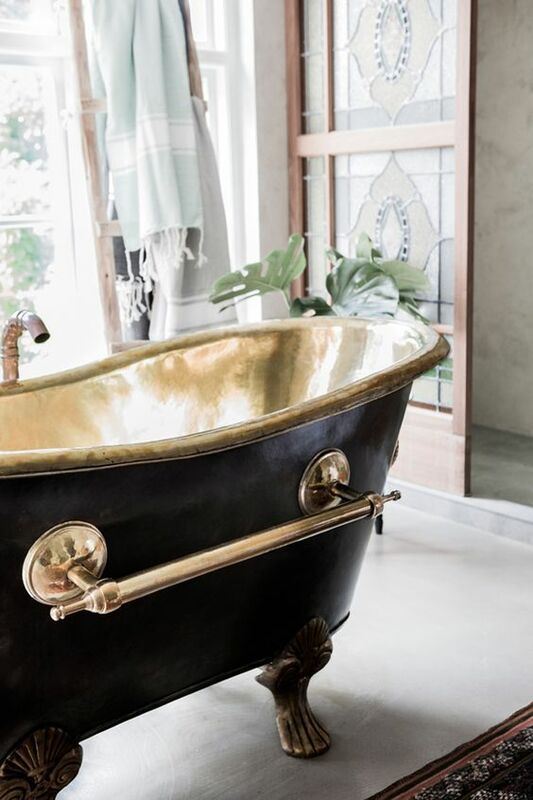 Freestanding tubs run the gamut in pricing. 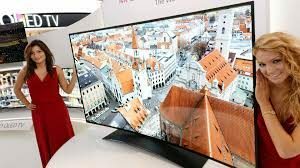 There are a variety of style and prices points in the market place ranging from $800-$3,000 on average. 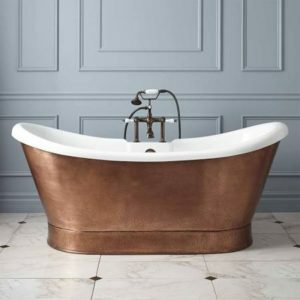 For example, the copper tub from Signature Hardware comes in about $2800 as well as the Stone Resin Badeloft tub in white.